Daylight savings time is always a little difficult. You lose an hour of sleep. 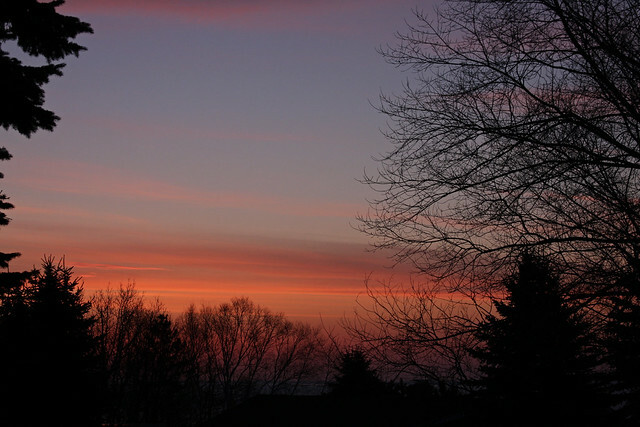 It’s still dark when you get up in the morning. 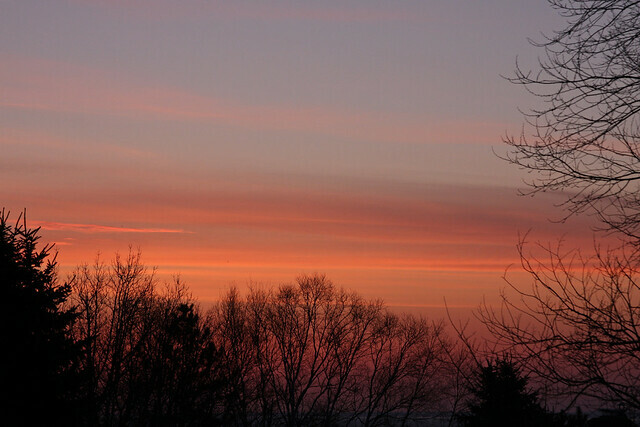 On the flip side, the extra light in the evening is really nice after a long day at work. We can go for family walks and get our dog, Daphne, outside. 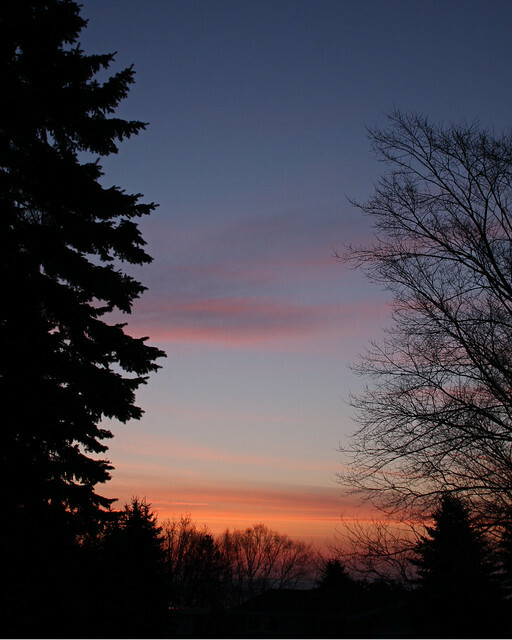 And once again we are able to watch the sun come up before we head off to school and work. 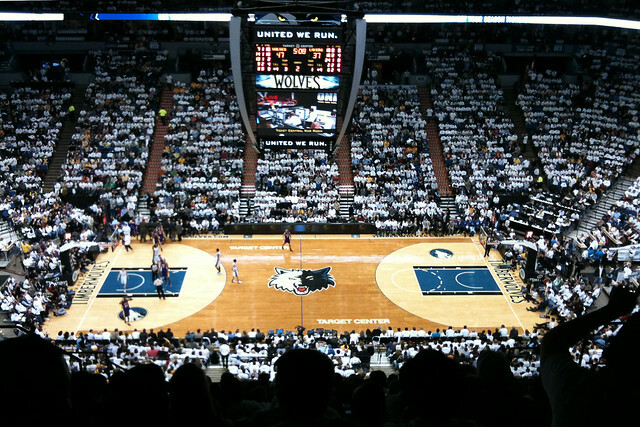 Mike and Sebastian went to the Timberwolves game at the Target Center last Friday. 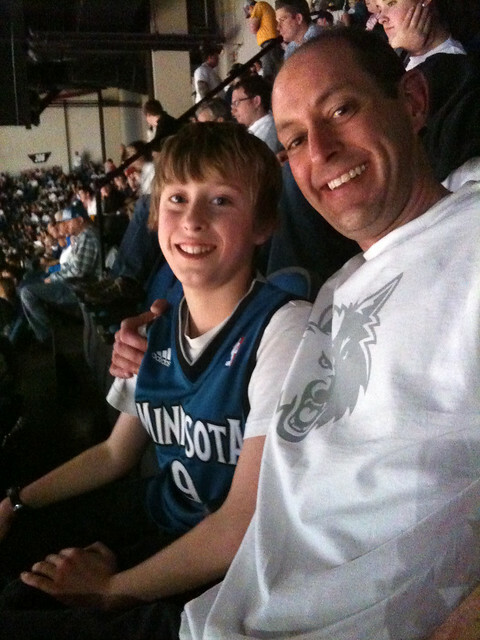 Mike’s brother gave them the tickets and they couldn’t refuse – Timberwolves vs. Lakers, how can you say no? 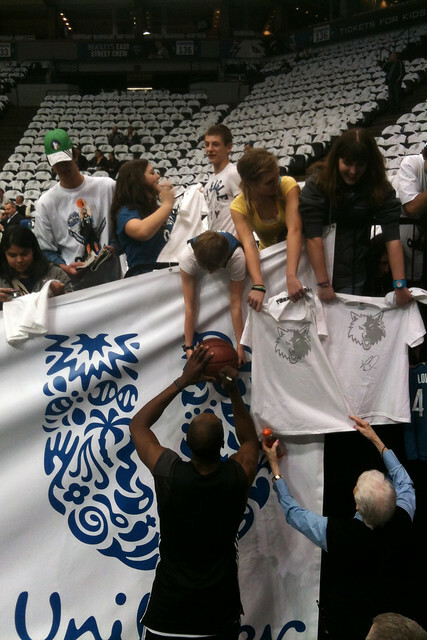 They arrived early and Sebastian solicited autographs from some of the players. They watched a great game with the Timberwolves leading for a good portion of the evening. 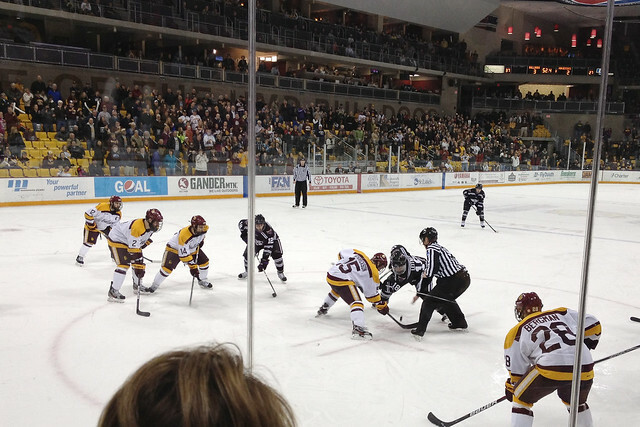 The Timberwolves did not win, but made it an exciting match until the very end. 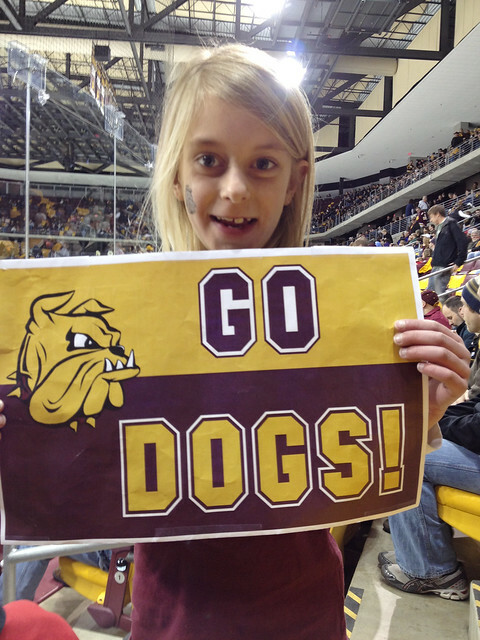 While the boys were at the Wolves game, Sophia and I went to see the UMD Bulldogs during the first round of the WCHA playoffs. 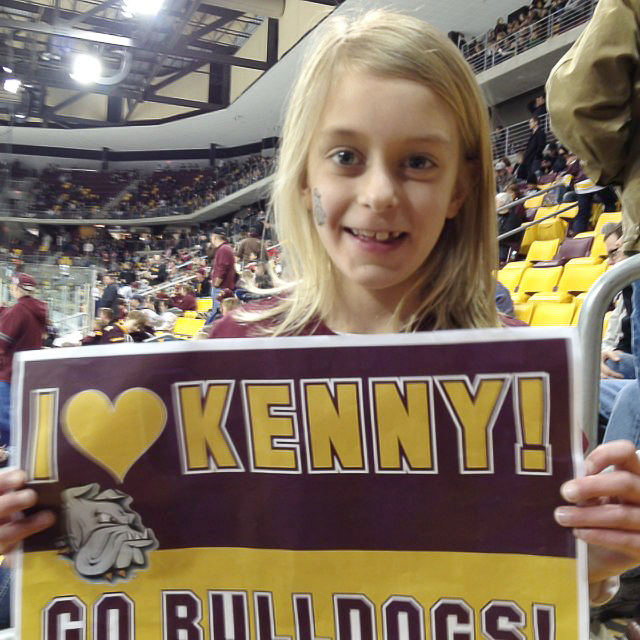 Sophia decided to put a Bulldog tattoo on her cheek and I made signs for her to hold up during the game. We also saw a fun game with excitement until the very end. 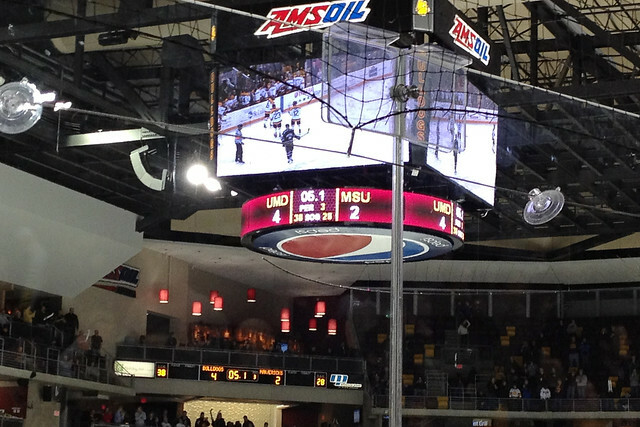 The Bulldogs scored an empty net goal in the final seconds to win 4-2. We watched more sports on Saturday when Sebastian played his final basketball game of the year. Sebastian scored seven points and had several rebounds and assists. We had a special fan join us to watch the game. Papa Tom came up from the Twin Cities to see him play. 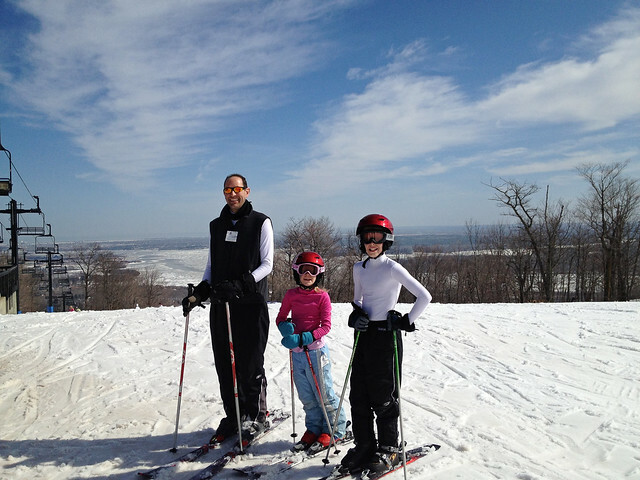 Sunday was spent skiing at Spirit Mountain with Papa Tom. The snow that we had received the week before was melting fast in the near 60 degree temperatures. 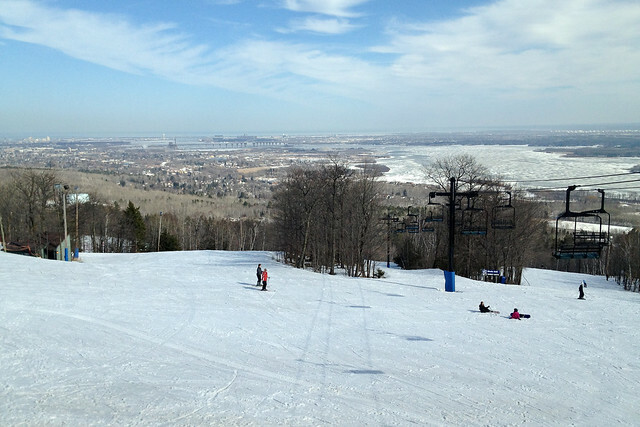 We enjoyed the sunny, warm weather on the slopes and ate lunch outside on the deck. We had every intention to take a picture with the five of us, but ended the day without snapping a group photo. 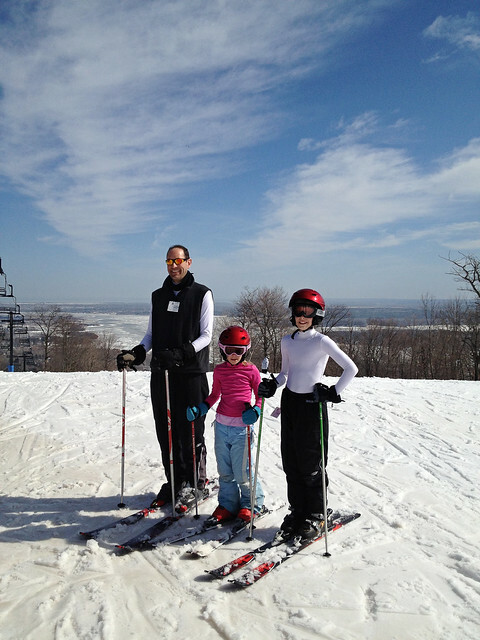 We will have to ski together again next season so that we get one with Papa Tom on the slopes at age 70 along with the four of us.